step into dog heart city! 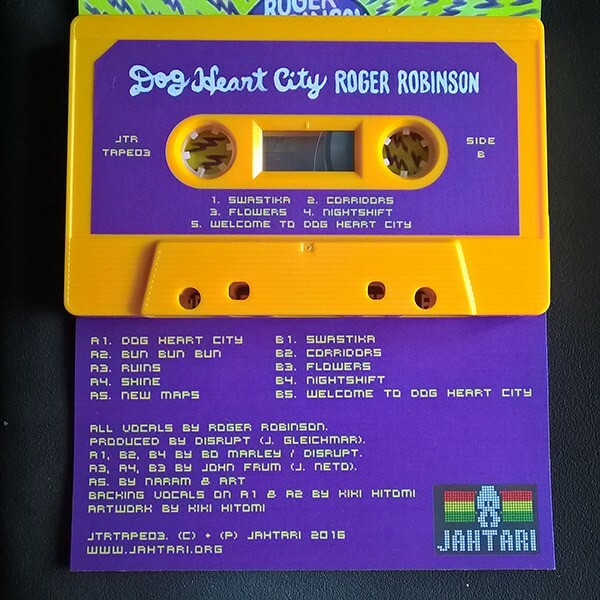 To promote the release of Roger Robinsons new album we give you the chance to enter Dog Heart City for yourself and mash up those fat cat money men through the power of technology! Wouldn’t you love a chance to stick it to ‘the man’? All you have to do is protect our man Roger Robinson from those bureaucratic attackers! Wait, there’s more! 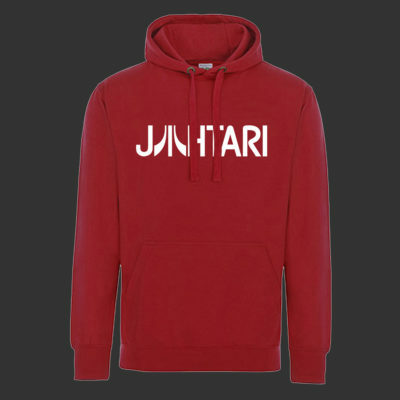 – we’re running a competition until the 1st March – the owner of the highest score will receive a bundle of Dog Heart City goodies from Jahtari. More details on the competiton and how to play below. We’ve made it super simple to get playing. 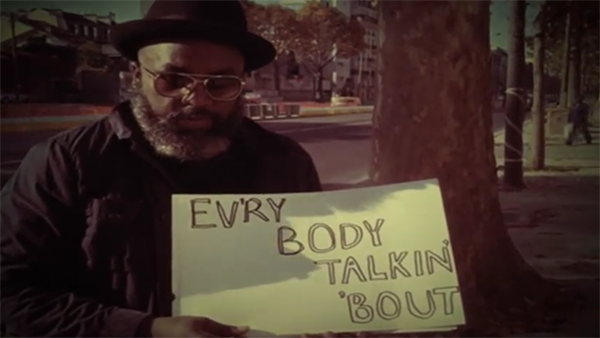 The objective is to protect Roger from those men in suits described in the Dog Heart City Album. They’re not going to make it easy! Simply tap on an attacker to defeat him and keep Roger safe. Multiple taps get more points. Those suits are seriously aggressive though and it’ill take some serious finger tapping to keep them away otherwise they’ll do Roger some serious damage! With enough taps a heart will be displayed (see image below) – drag this to Roger and his energy will be replenished AND all suits in range destroyed! HINT: using a touchscreen is key to a highscore! When you’ve done the business submit your score and details and – if you’ve done well enough – you’ll be entered onto the highscore board and into the competition. The highest 5 scores on that date win a prize. Simply play the game and submit your details afterwards. 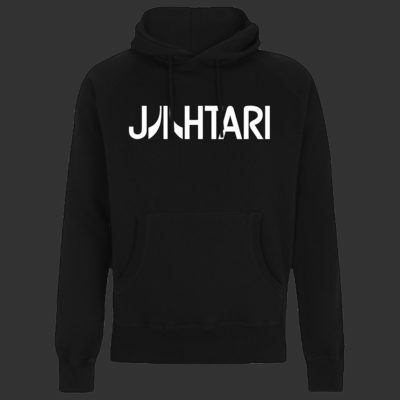 You’ll be added to the Jahtari mailing list and notified if successful. Don’t forget to share / tweet with your own networks and spread the word! We hope you enjoy your time in Dog Heart City a lot of love went into creating this. This entry was posted in NEWS and tagged Roger.